Italian film director Luca Guadagnino’s “Call Me By Your Name” has garnered a hefty number of nominations since its nationwide release Jan. 19. 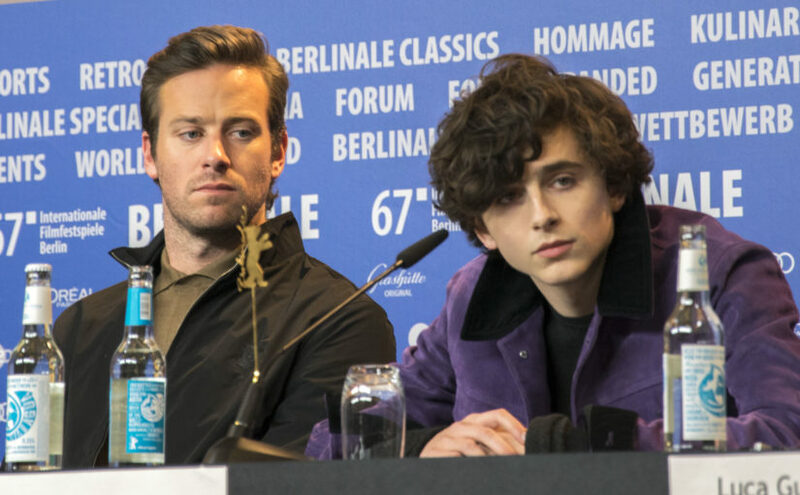 Starring Timotheé Chalamet and Armie Hammer and based off of the novel by André Aciman, this film has more to offer than insight into 1980s Italy and satisfying views of short shorts-clad actors (the shorts proved problematic in multiple shots of Hammer, requiring post-production editing). Everyone can relate to Chalamet’s character, 17-year-old Elio Perlman who is deep in the throes of intense emotions and struggling through the growing pains of a sexual awakening. Through the course of the movie, you see Elio become more confident as his and Oliver’s affair continues. Oliver seems to help Elio find and accept who he is, including in regard to their shared Jewish heritage. Guadagnino’s directing allows each emotion to be keenly and intimately felt by the audience. The knotted stomach, failed aloofness, heightened sense of one’s appearance when the object of your desire is near; all is beautifully laid out in a film which rarely strays from showing the characters’ everyday routines. We watch the family eat meals, Elio work on his compositions, watch TV and bike into town to make field note copies. You are forced to look for the expression of feeling through the characters’ body language and lead to create assumptions based on cinematography-aided foreshadowing. While France is considered the country for romance with its rose-colored Paris charm, “Call Me By Your Name” will soon have you believing surreal northern Italy is actually the place where true love comes to life.